Another brand that launched in 2013 was Mischo Beauty by chemist-cosmetologist Kitiya King on November 1st. Her first collection "Fall 2013" is a homage to Fashion Week. 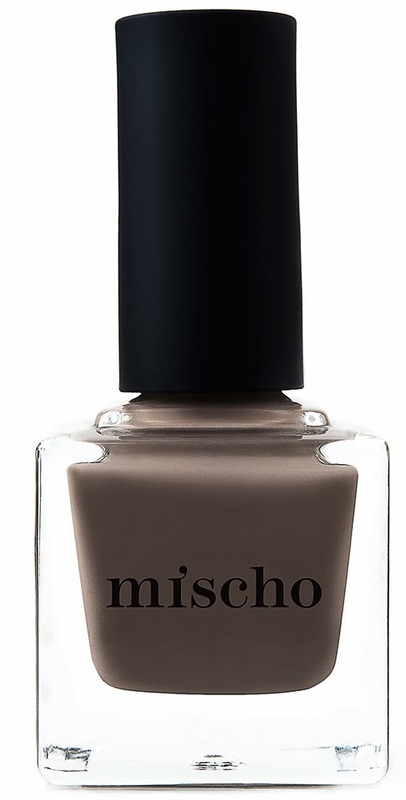 NEW YORK - The inimitable luxury, eco-sustainable new cosmetics brand Mischo Beauty will launch November 1 with its first line of products, Mischo Luxury Nail Lacquer. 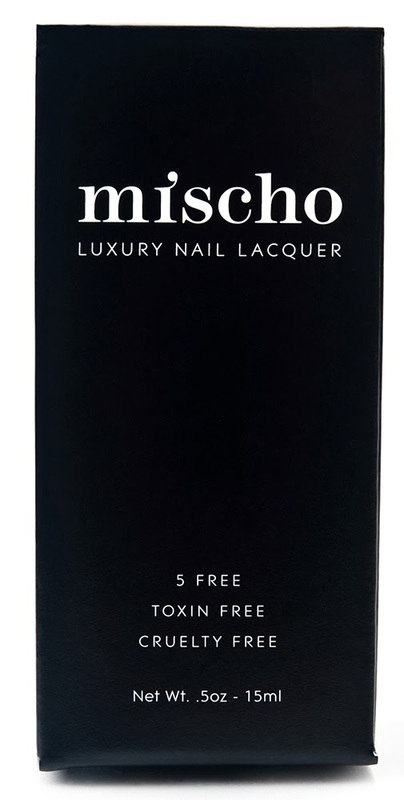 The brand’s first nail lacquer collection pays homage to Fashion Week, and is suitably named “The Fashion Week Collection.” The collection fuses durable, sought after runway hues with the green-chic qualities absent in the brands crammed together on drug store shelves. Each shade was inspired by fashion week: #NYFW (midnight blue), Invite Only (glittering gold), Front Row (vibrant, fearless red), Backstage Beauty (stark, dramatic red), The Tents (soft pink), Lincoln Center (muted khaki green), Empire State of Mind (outre emerald). 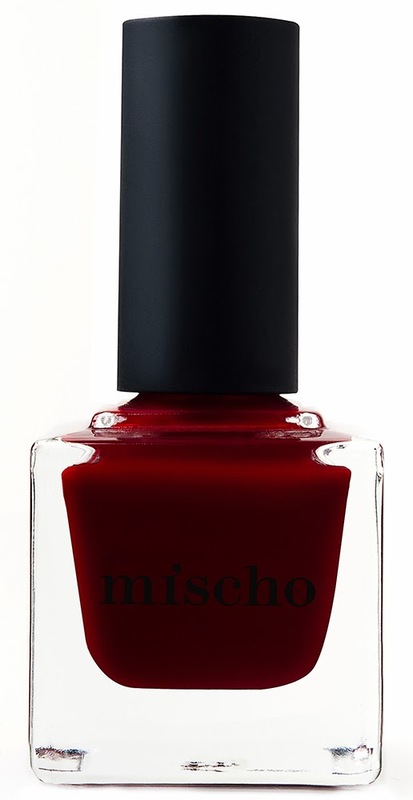 Found online only, each bottle of polish sells at $18 at www.ShopMischoBeauty.com. 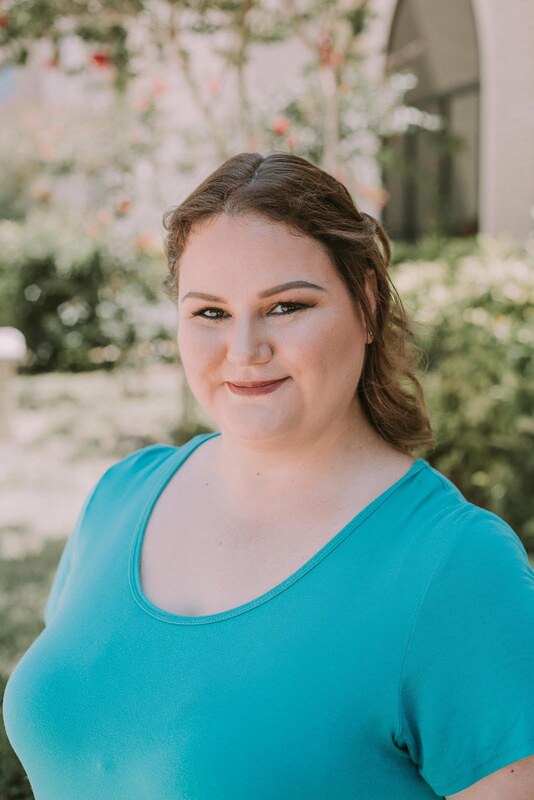 Mischo Beauty social media - Facebook, Twitter, Instagram and Pinterest. Oh yes! I got it!